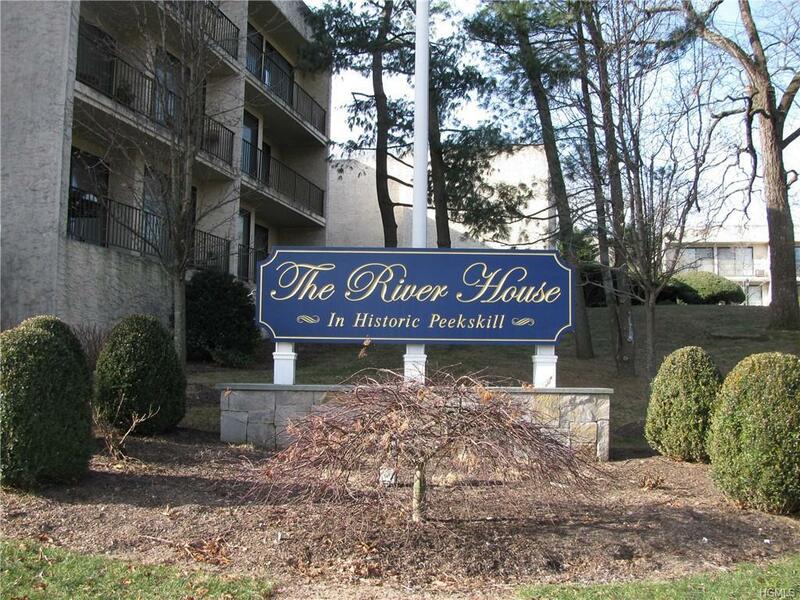 Welcome to the River House community high above Peekskill. 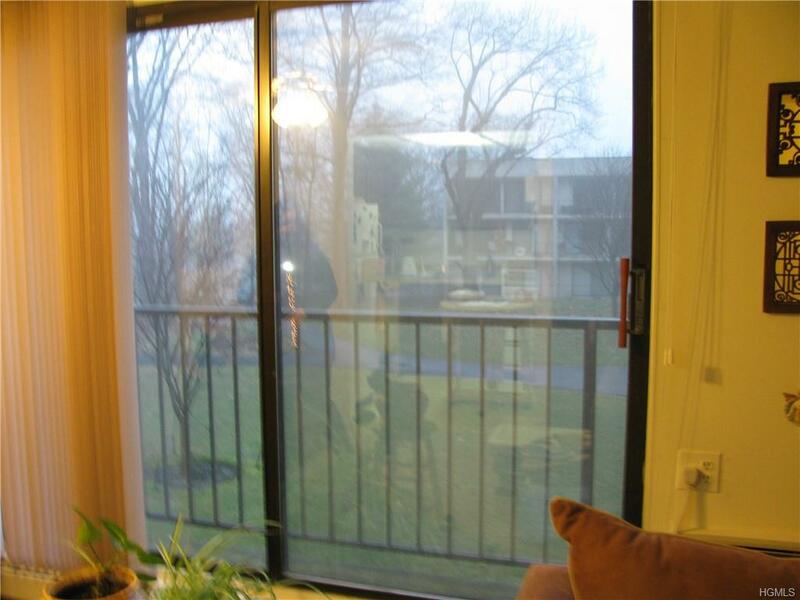 This spacious unit has 2 large sliding glass doors letting in lots of natural light. A step out balcony overlooks the courtyard and its manicured gardens. 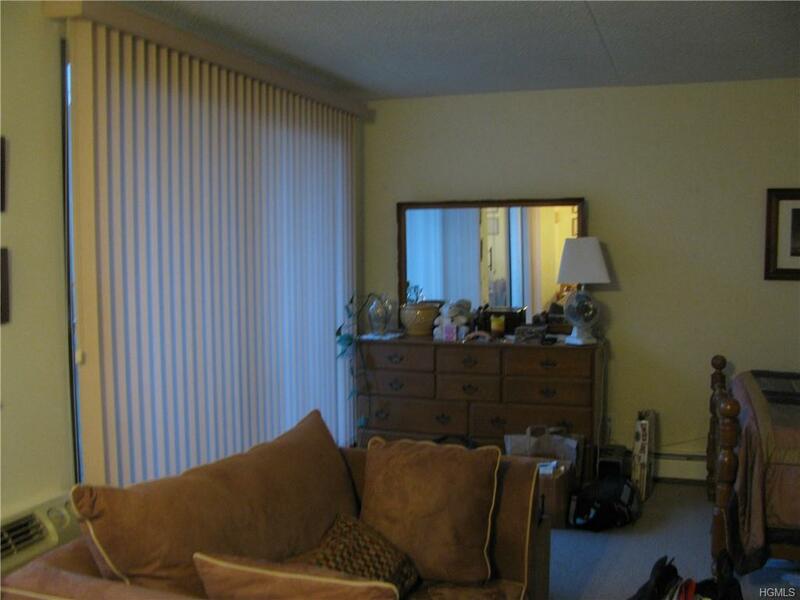 Beautifully updated bath and dressing area are set way from main area allowing privacy. 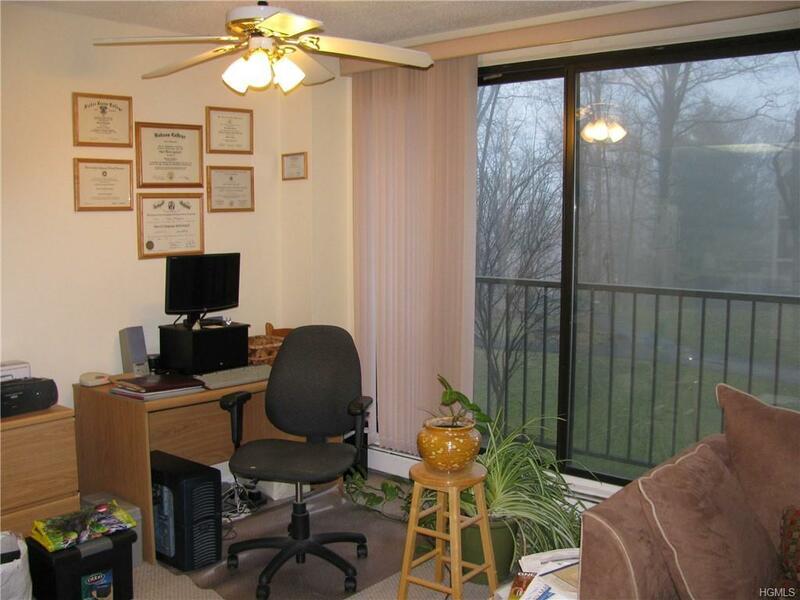 Enjoy resort like living at the beautiful pool, play ground area and tennis courts. Assigned Parking space 192, and plenty of visitor's parking. Laundry room on every level. Easy NYC commute on Metro North. Minimum income $35,000 with cash, $40,000 with mortgage and 20% down, 715 credit score. Short Sale. Unit sold as is. Buyer to pay 3% of the purchase price to the transaction facilitator (Settled For Less Inc.). A/O no more showings. Listing courtesy of Joyce Fillebrown of Coldwell Banker Res Brokerage.